Well if you’ve been following our Instagram you’ll know that I am back scratching that itch. This month we took delivery of a new dispenser for packing retail as well as a new sealer. We also have this beauty en route a 30kg monster that is loaded with extra special features (my favourite being the chaff pelletiser, burning chaff in a stove just seems epic to me). 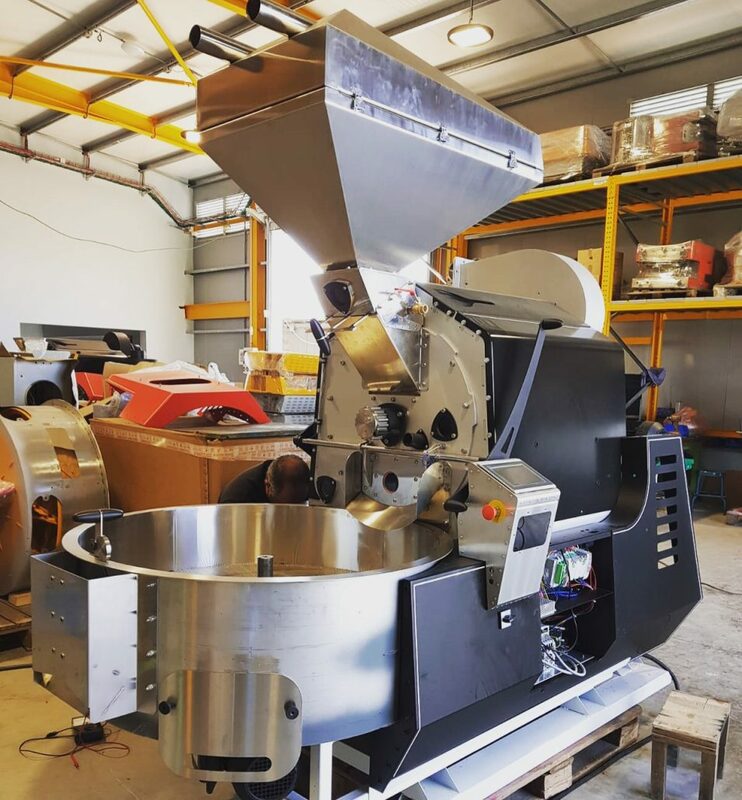 An auto loader for filling the charging hopper along with some very special tech going into the drum will ensure we can roast high quality produce into the future. I look forward top updating you soon. Here is some technical data/ research on drums for reference. Coffee-Tech engineering is proud to present the latest developments in our Drum Thermal Behavior Research Project on roasting drums. For several years we have conducted an extensive R&D project in which we have been investigating the impact of material, shape, volume and motion on the performance of the roasting drums we feature in our various machines. The outcome of that project is three distinctive types of drums offered for the Ghibli line, aimed to realise three different goals with a distinctive edge for each purpose. Our standard drum is built using solid mild steel, 3 mm thick. This drum is used in our Ghibli R-15 roaster, with 5 mm thick steel for larger models up to our 90Kg batch machine. The drum was designed on 3D animation software and welded with crossing agitation blades for perfecting key features such as smooth motion, heat conduction, chaff evacuation and rapid beans evacuation for the cooling. 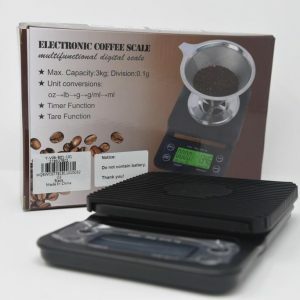 Both material and configuration were thoroughly studied for obtaining high conduction roasting, allowing a wide aromatic spectrum and high levels of sugar to develop during roasting. This drum is expected to produce superb roasts in most roasting styles, including blends roasted for espresso. This plate causes air to work at the contact points of the drum surface and the beans. The result is milder and finer heat conduction and enhanced heat distribution. This plate restricts the amount of air flow, increases its velocity and enhances convection inside the drum. This will perform well in machines equipped with the drum blower speed controller. This drum is 4 mm thick, made of two separate layers of perforated mild steel. The perforated drum utilizes infrared radiation for roasting. The radiation is produced by the flame which is positioned horizontally, parallel and underneath the drum inside the ceramic combustion chamber. This drum is indifferent to the type of rare plate as air flows through the drum walls and around. This drum also requires low airflow to prevent excessive conveying heat by the air. . The perforated drum produces a stronger taste and a higher rate of caramelization in sugars. This much desired outcome occurs without running the risk of producing roasts with burnt marks on the surface of the beans as may happen while caramelizing with solid drums. 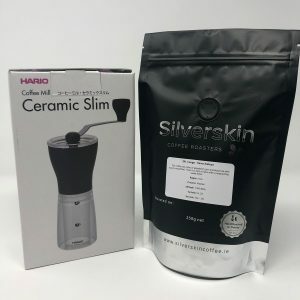 Using this drum may prove favorable for filter coffee roasters or those who seek to obtain intense tastes for their espresso roasts. This drum is 5 mm thick in total, made by 2 different layers of mild steel and a third layer of 99.9% copper located in between both layers. This drum has the best thermal absorption and conduction characters; the copper layer evenly distributes the heat all around and conveys it to the perforated, rough surface “in drum beans contact layer”. This structure allows better conduction and better beans agitation (anti sliding). The 2mm gauge between the copper and the beans allows mild heat to be reflected through the holes on the surface, rather than by direct contact. These holes also create beans rest above the reflecting spots, with greater surface than solid drums. This drum allows higher temperature roasting, faster process and excels in batch uniformity. 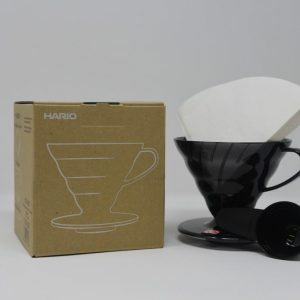 It will suit anyone who wishes to roast blended or non sorted coffee, or just for those who wish to get the best as it is the most promising configuration of all.